Treat the planet nice and it will respond in kind. 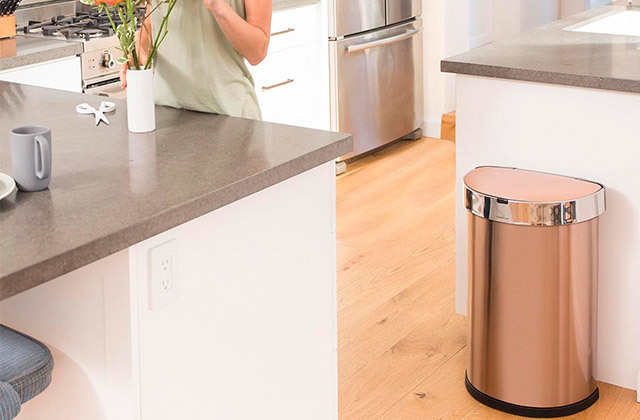 Using kitchen recycling bins, you'll be able to lead a much more eco-conscious lifestyle without making any significant personal changes. Have you ever thought of composting your kitchen scraps? 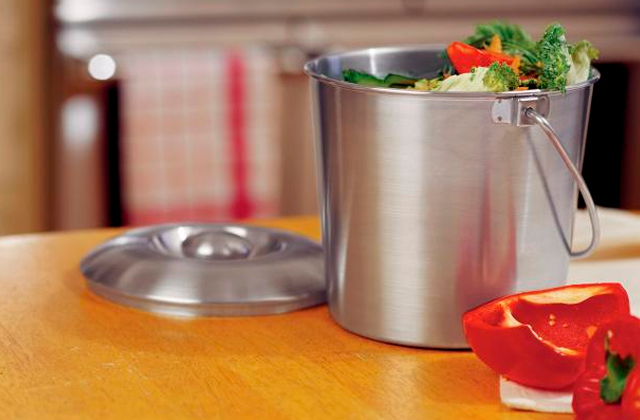 A compact kitchen compost bin will help you make use of food remnants without adding stinky smells to your kitchen. Not only will it let you cut down the amount of trash but also it will allow creating a natural fertilizer for your home and garden plants.